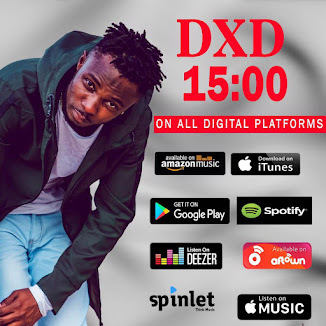 Home / captainplanet / Entertainment News / FDA to ban Captain Planet's 'Akpeteshie' song - ReadMore !! 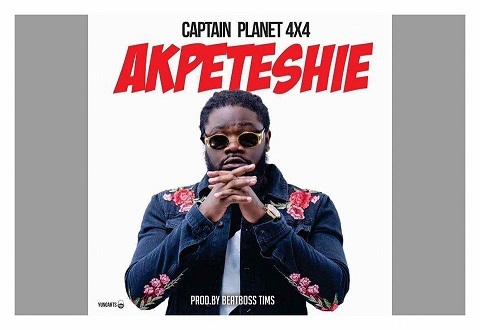 FDA to ban Captain Planet's 'Akpeteshie' song - ReadMore !! ‘Akpeteshie’, is a Ghanaian spirit produced in Ghana by distilling palm wine or sugar cane. Other names for this drink include VC10, and apio. Frantically speaking,'Akpeteshie is the national spirit of Ghana. The popular Ghanaian produced spirit ‘Akpeteshie, is not professionally bottled or sealed, but instead poured into unlabeled used bottles. 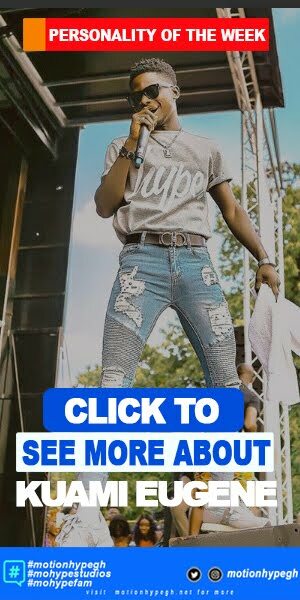 It would be recalled that, Razzonline.com had reported that the ‘Obi Agye Obi Girl’s hitmaker was set to release ‘Akpeteshie’ on 20th January 2018 but couldn’t substantiate whether he was going to advocate for the use of ‘Akpeteshie’ in the song or advice people to be wary of over drinking the most popular spirit. Reliable information available to Razzonline.com indicates strenuously that, Captain Planet intends advocating for excessive intake of the popular Ghanaian spirit since it is locally manufactured here rather than caution people on the need to drink it responsibly. 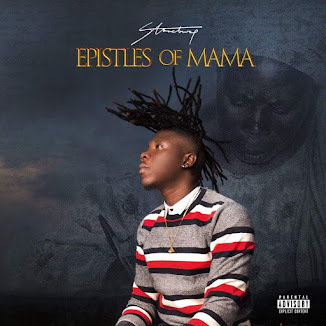 "If truly Captain Planet releases the ‘Akpeteshie’ song and he advocates for the excessive intake of the spirit since he believes it is manufactured in Ghana so people must drink it more so that the producers would make profit, well it’s good to make profit but looking at the complications surrounding excessive drinking, we shall ban the song..I will really be surprised if a role model like Captain Planet would do such a song," the FDA rep opined. 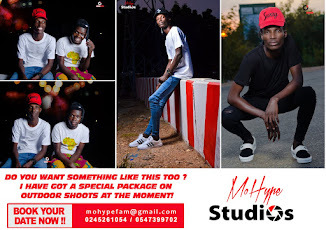 Watch a video man who overtook “Akpeteshie’ below!